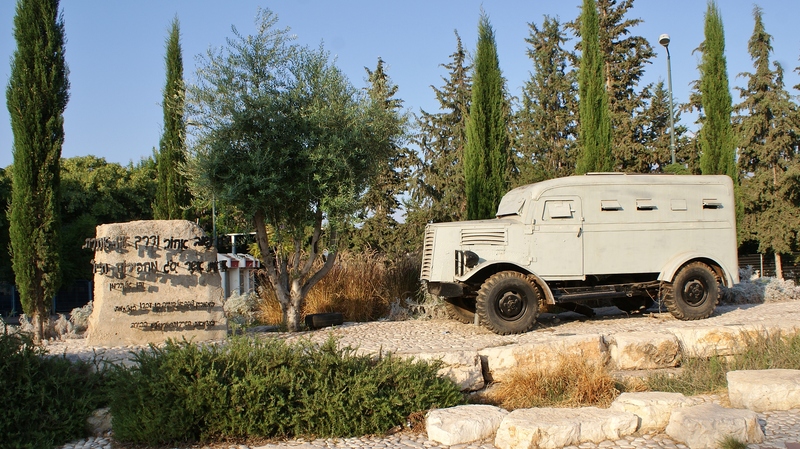 During the war of Independence, Mazkeret Batya served as the site of a field hospital for the injured from battles at Latrun and a starting point for convoys to besieged Jerusalem. 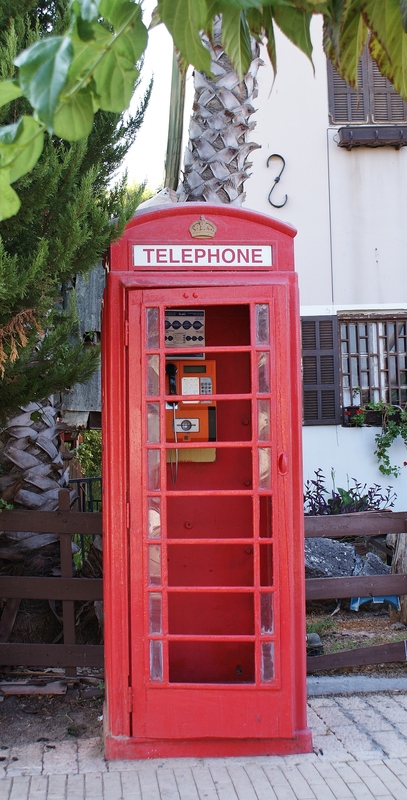 There are not many places in the Middle East (or in Britain, for that matter) in which one can still find an old fashioned British red telephone box with a working phone. 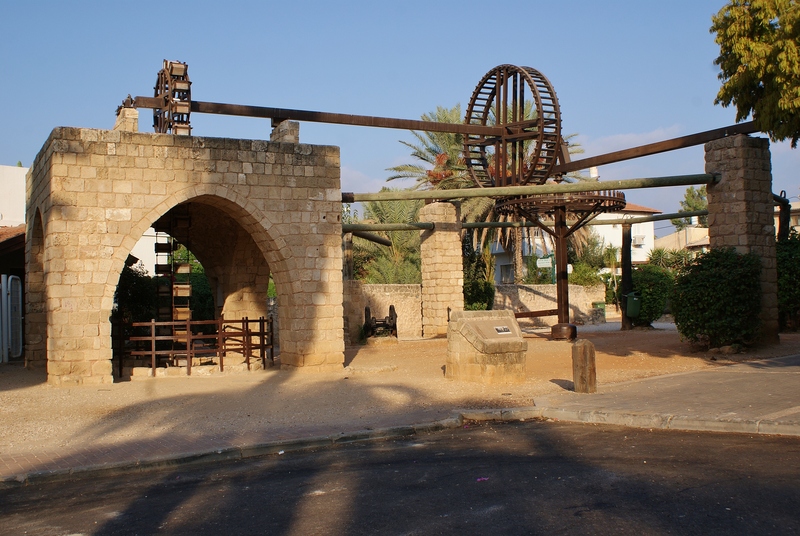 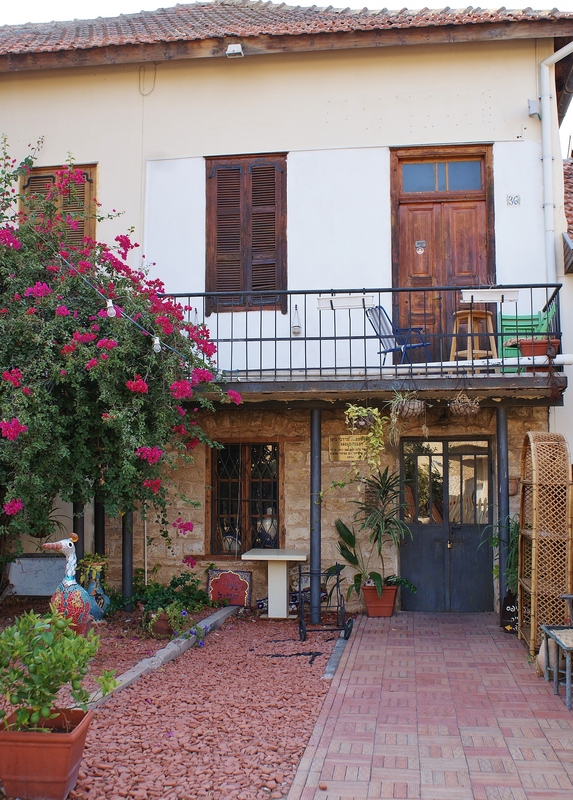 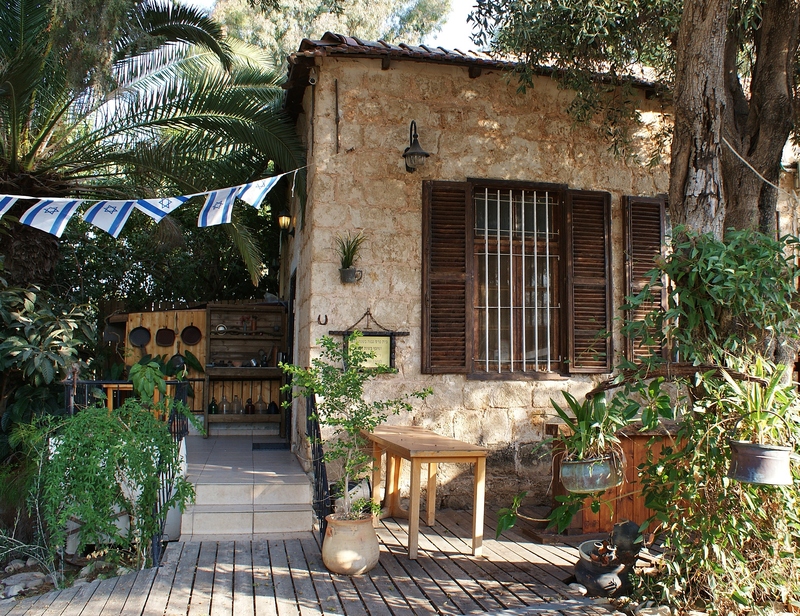 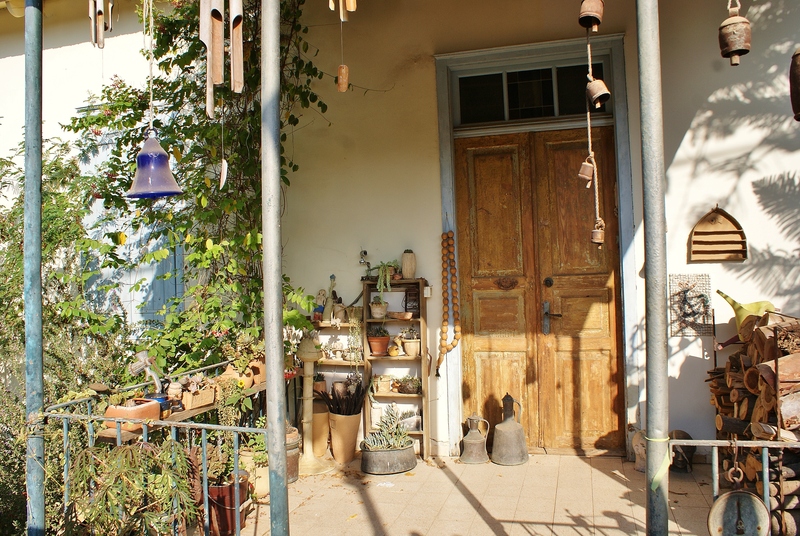 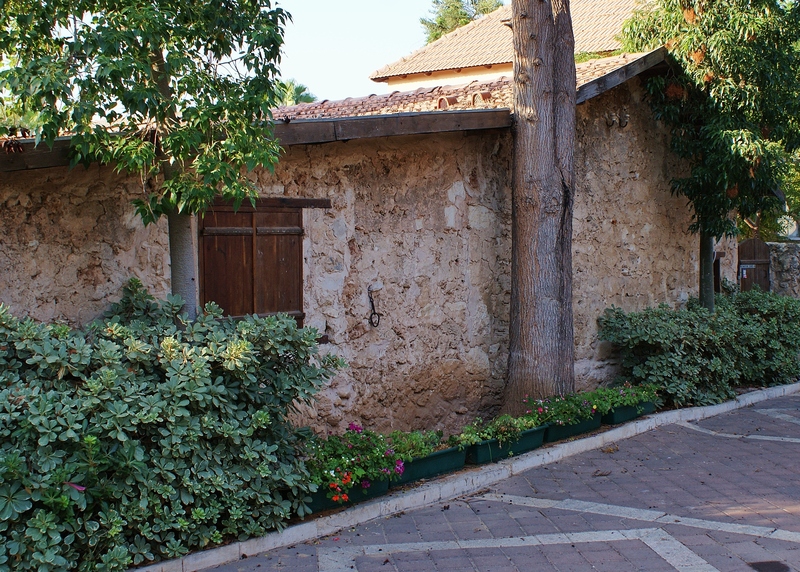 In Mazkeret Batya, south-east of Rehovot, there is exactly that – a remnant from the days of the British Mandate – on the main street of the moshava, next to the museum. 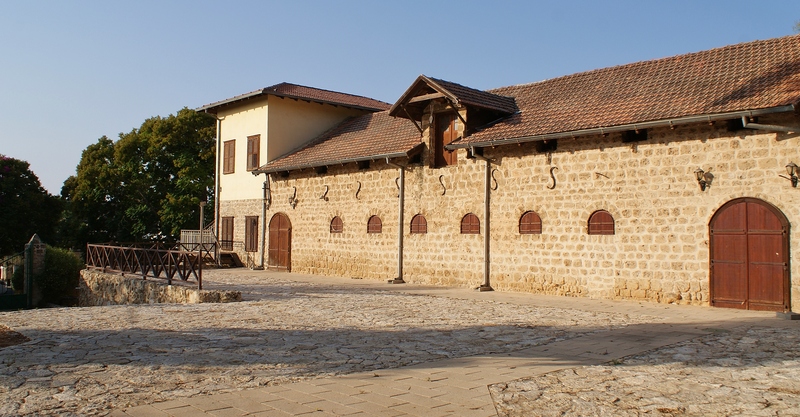 Originally named Ekron after the Biblical city, the agricultural community was established in November 1883 by ten immigrant families from Russia who were joined the next year by eight other families. 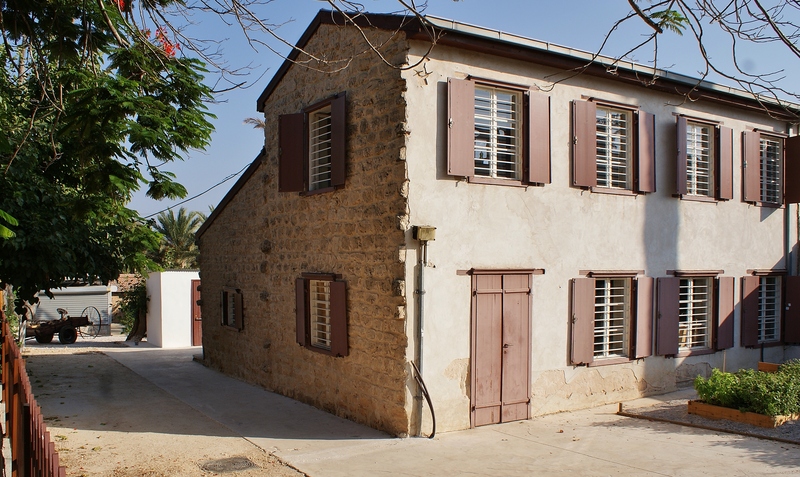 The moshava changed its name to Mazkeret Batya in 1887 in honour of the mother of Baron Rothschild who, at the request of Rabbi Shmuel Mohilever of ‘Hovevei Tzion,’ had purchased the land upon which the community was built. 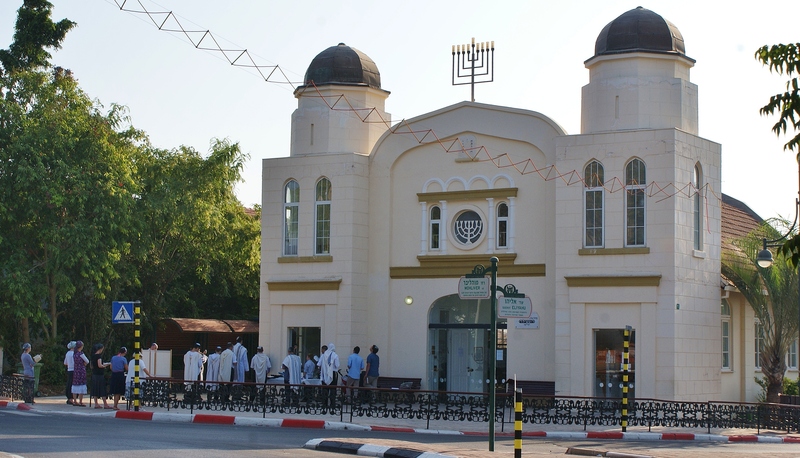 Now a fast-growing town, Mazkeret Batya retains many of its delightful original buildings, some still with the terracotta roof tiles and original timbers imported from Europe, including the ‘new’ synagogue built in 1927, the original well from 1883, the Rothschild farm building (now a community centre), the smithy, the pharmacy and original cow sheds since converted into cafes or houses. 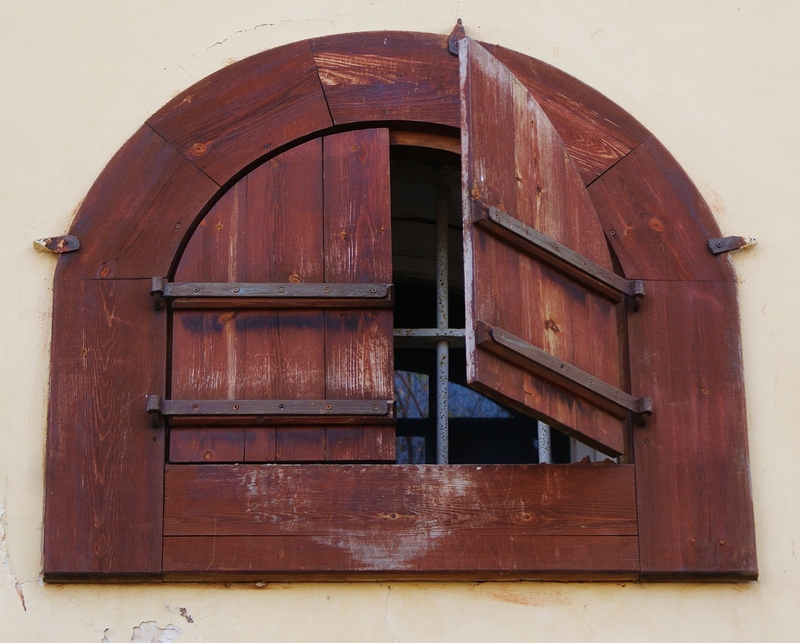 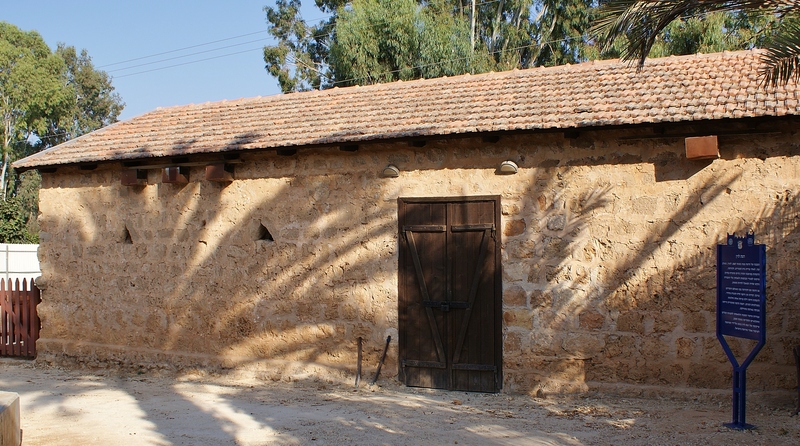 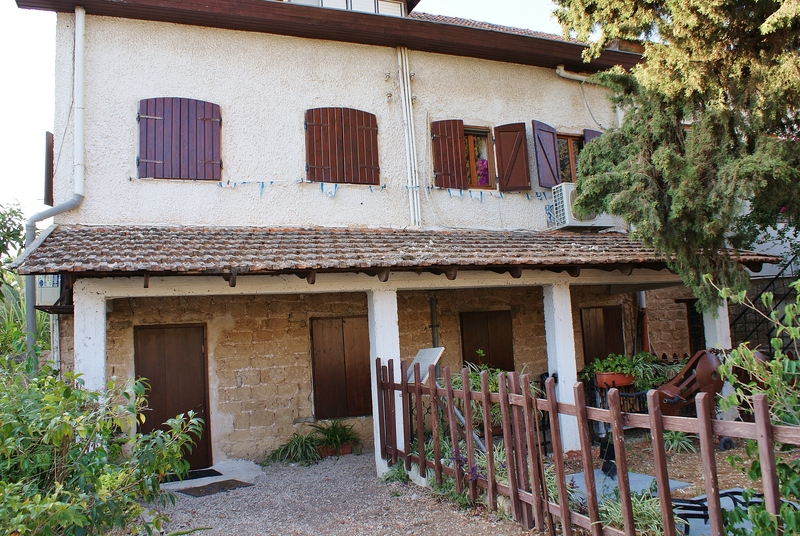 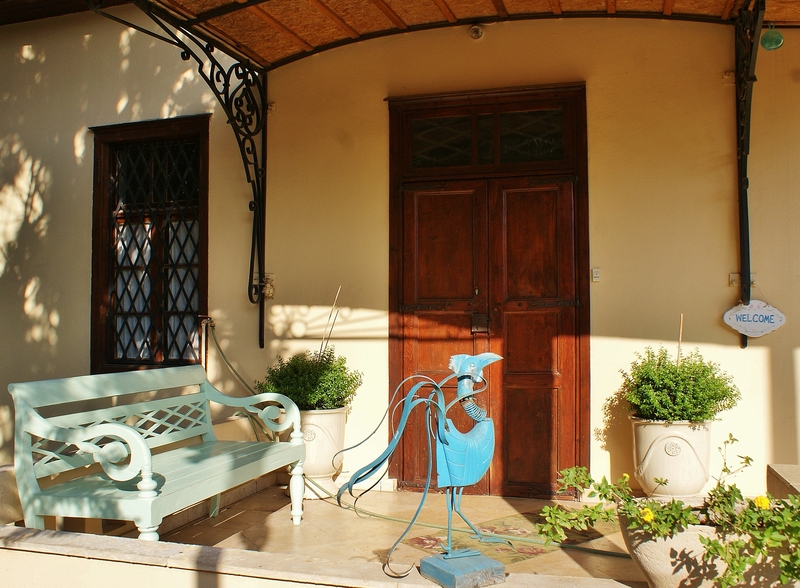 A feature exclusive to Mazkeret Batya is the ‘Kazramot,’ or dwellings built with a cow shed on the ground floor and accommodation for the farmers above – in order to get round the Ottoman prohibition of the time on house building for Jewish immigrants.